This is an amazing game room tour with Hillbilly Jay. 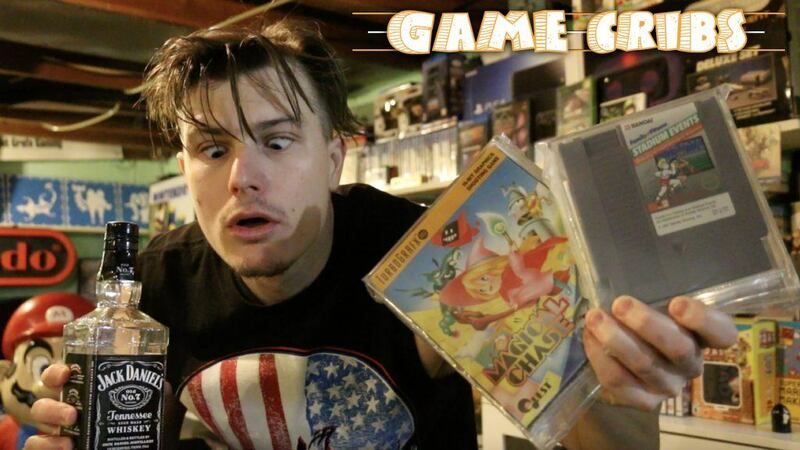 Watch as he shows you his game collection as he goes through all of his rare games & old Nintendo tapes. Sit back relax, & watch this redneck show you the way of the woods.